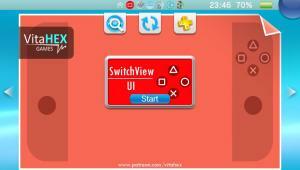 SwitchView UI publicly released for the Vita – Give your Vita’s UI an uplift! 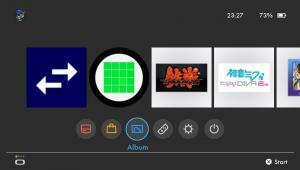 Have you ever got tired of the same UI provided by LiveArea on your PSVita/PSTV? If so, you’re in luck as VitaHEX released a great game launcher that changes things up a little bit in a Nintendo Switch-like way! A great looking and sleek design that looks quite close to the actual Nintendo Switch launcher. 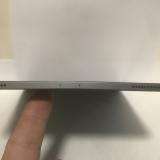 I bet you could fool somebody into thinking your Vita is a Switch if they’re not too tech-savvy! 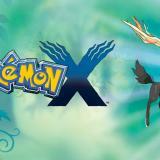 The ability to launch homebrew applications and Vita/PSP games. As of right now, launching system applications (browser, photos, gallery etc) returns error C2-12570-5 so don’t be freaked out. Hopefully, this’ll be fixed in a future update. 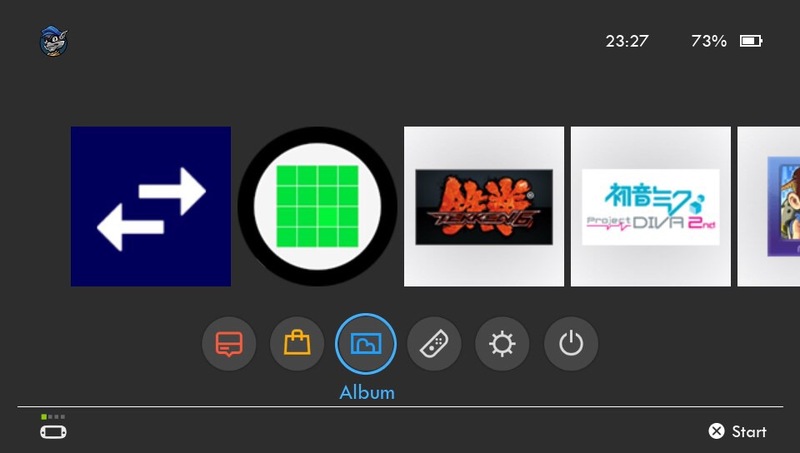 The ability to display your application/game icons without them losing much of their quality so they still look great (no visibly upscaled low-quality icons will be served so don’t worry!). 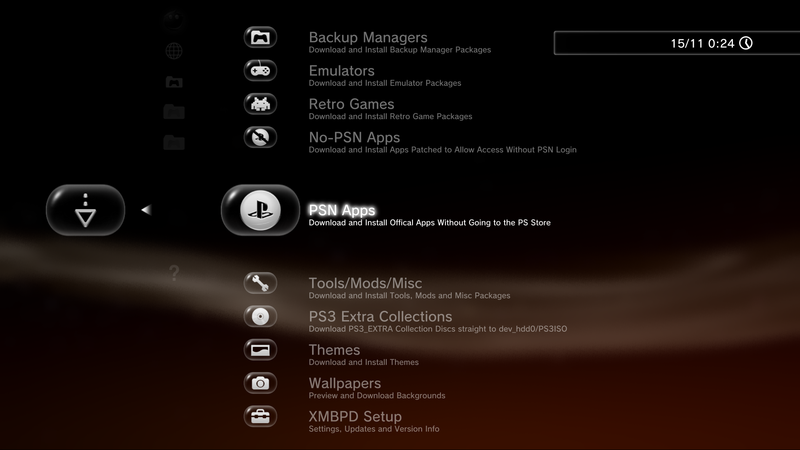 Icons for system protected applications and nonpdrm games aren’t shown (even the icons of official PSN applications like LiveTweet) don’t show up but most other applications show up fine. A time/battery indiciator. Some shortcuts at the bottom which lead to system apps so unfortunately, they don’t work just yet. Adrenaline Bubble Booter bubbles in SwitchView UI! The application gets closed when you open (most) other applications so you’ll have to reopen it to launch another application which is a little tedious. Hopefully, someone will implement a way to stop applications from closing (like system apps do) and a way for applications to automatically exit to SwitchView UI rather than LiveArea. When you open an application, SwitchView UI quits and the application is opened through LiveArea which makes it feel less seamless. There’s no way to have application folders which makes scrolling through every applications a little time consuming. While it has some limitations, it’s still a great homwbrew that I’d like to see developed further! It’s also a good idea to use with AutoBoot for a more authentic feel! SwitchView UI, an application with lots of potential that I hope gets devloped much further! Hopefully, someone could step in and implement multitasking for it and application qutting to the app. If someone does do that, this launcher could be considered a worthy replacement to LiveArea but for now, unfortunately, it can get a little annoying as you have to reopen it every time you exit it. 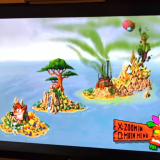 To get the homebrew, just follow the link below or get it from VHBB when it’s uploaded to VitaDB. It requires unsafe permissions (duh) so get it from a safe source. If you have any issues, report them to VitaHEX on the Wololo /talk thread below. Remember, this is a version 0.1 release so don’t expect it to be bug free! So sick. Great work dude. 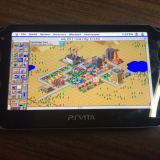 Hopefully this will give devs and tinkerers that lil push to create some Vita Livearea UI Themes. 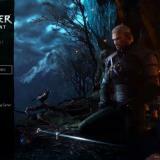 If someone makes an XMB version which boots on startup & has better compatibility that would be godsend. Aurora, the first two problems you listed have been fixed.